Tension remains high after a female student from Moi University School of Medicine was hacked to death. 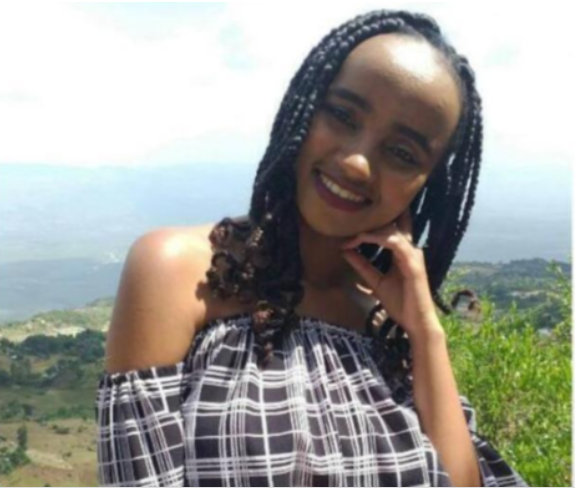 The University Vice Chancellor Isaac Kosgei confirmed that Ivy Wangechi died after being rushed to the Moi Teaching and Referral Hospital (MTRH). She was a sixth year Medicine student. 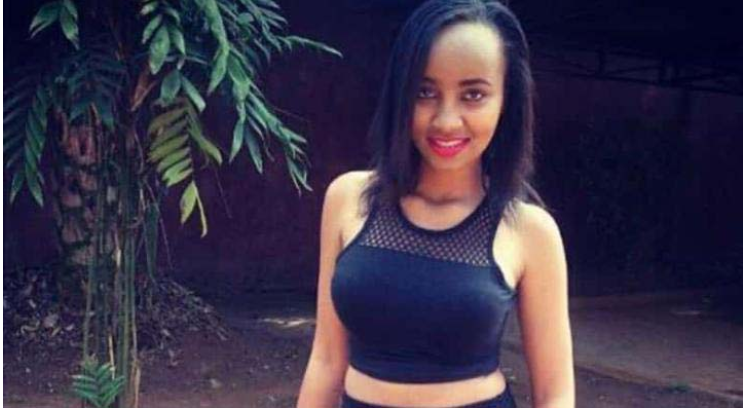 According to witnesses, the late Ivy Wangechi, in her mid-twenties, had finished doing ward rounds at the second largest national referral at 10am and was walking outside the institution with her friends when unknown assailant accosted her from behind before she fell. It is believed that the middle aged man slashed her neck with a knife attracting attention from the nearby motorbike operators who attempted to intervene but faced resistance from the assailant who fished out an axe from a white gunny bag and wielded it in the air amidst screams from the public. Students took to the streets to protest the attack and barricaded roads leading to the institution.